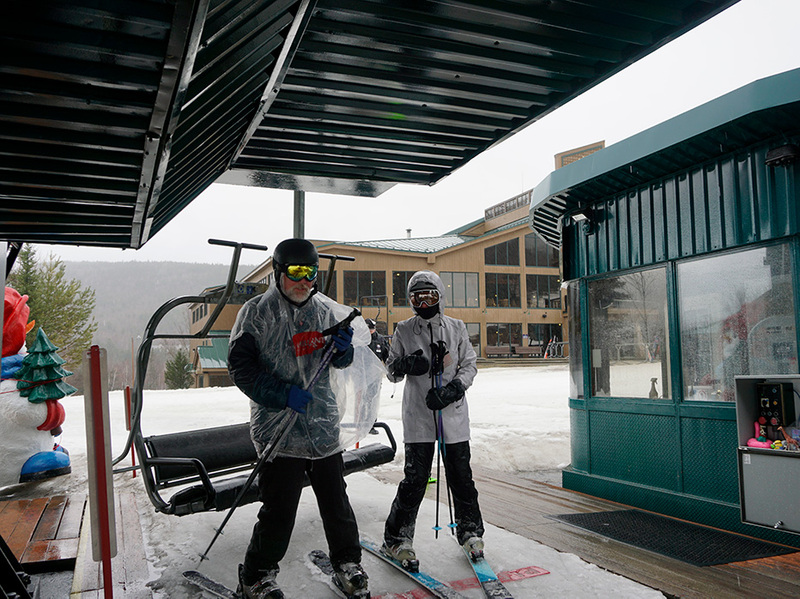 The Rental and Repair Shop at Bretton Woods is here to outfit you with all the equipment you will need for a day on the slopes. Check out our rental rates, hi-performance demo rentals, and guide to renting. We also have a full-service repair shop in the event your skis or board need a tune or repairs. Reservations for rental equipment can be made online in advance, for additional information please contact the Bretton Woods Rental Shop at (603) 278-3344. The Rental Shop opens every day, one hour before the lifts open. Weekends and holidays the shop opens at 7 am, midweek at 8 am. Take advantage of a discount when reserving your rental equipment online! For lesson packages that include rentals, rentals can be picked up the day of the scheduled lesson only. Resort Guests receive $4 off rental packages. All guests renting equipment must visit the Rental Shop to be properly sized and outfitted, regardless of online reservations.